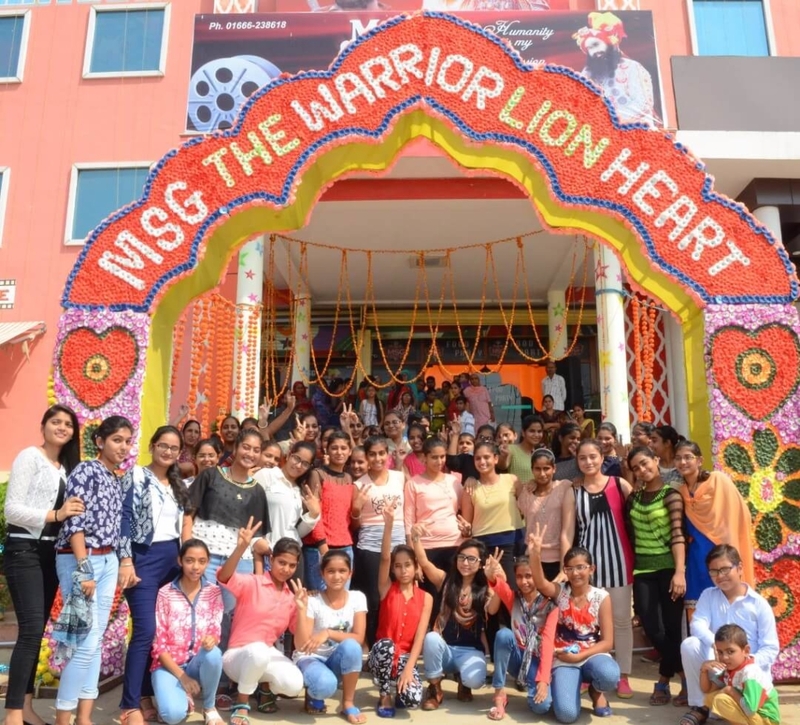 Just like the previous movies from the MSG series, MSG The Warrior Lion Heart has been able to garner accolades from the whole country yet again. After it collected 57.30 crores in just 3 days, it has gone on to mint 113.62 crores in just a week. What’s more? Well, the movies that were released in competition with MSG, have lost a lot of steam and theatres. 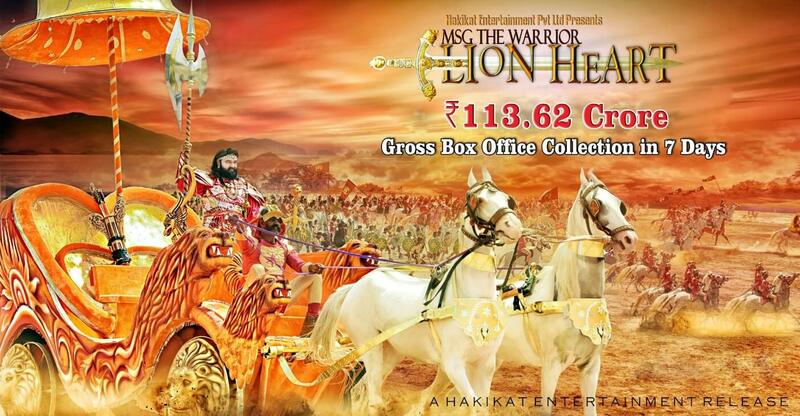 Now, theatres have provided additional 1000 shows to MSG because of the overwhelming response from the surging crowd. After being released on Thursday midnight, this movie is the only movie to run its opening shows for 24 hours on a trot. 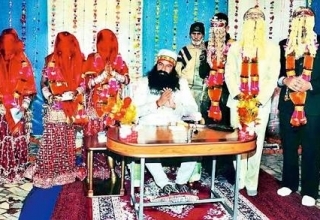 At some theatres in North India, this movie has been going for non-stop shows. Over the weekend, this film did a business of around 57.30 crores in just 3 days, which was way more than the other movies released on the same day did. The fans are extremely crazy over this film and the kind of collections speak it all for that. 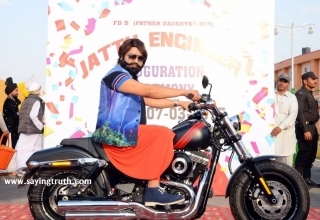 RJ Alok said “‘Another MSG series with strong messages and visual treat as well”. 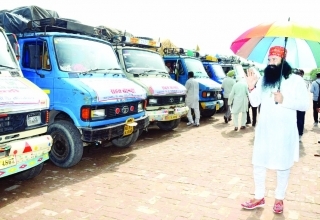 An independent and objective analysis of public reviews and fan craze shows that MSG fan craze rivals and overtakes Rajinikanth’s films. In fact, many of the Bollywood news portals have uploaded the videos of fans going crazy over the movie. Looking at the craze, several organisations have given 2-7 day holidays to their employees to watch the film in North India. 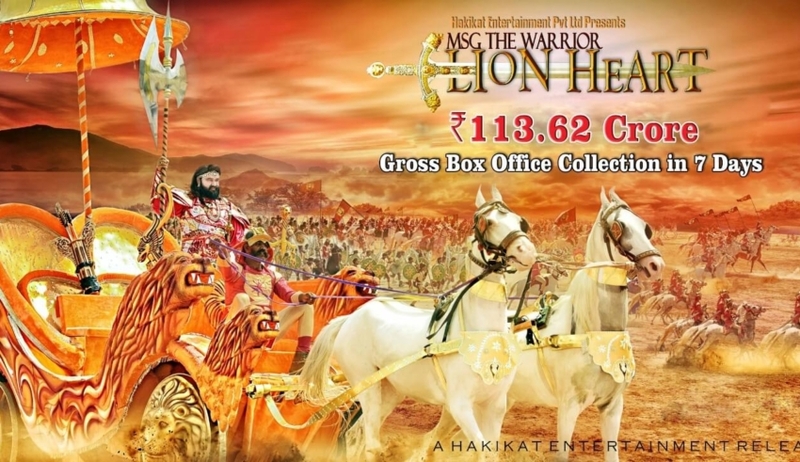 MSG The Warrior Lion Heart is a family drama embedded with a lot of entertainment, visual effects and a great social message that makes it a worthwhile watch for everyone.